See the speckled blunt-headed snake's heartbeat through its long and slender body. 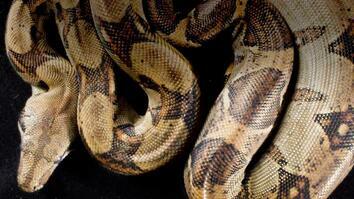 These snakes are known for their long, slender bodies. Their eyes make up about 26% of their head. Like most arboreal species, their heart is positioned close to their head. 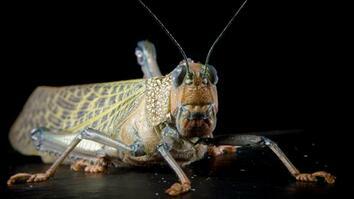 They can be found near forests & swamps from Central to South America. 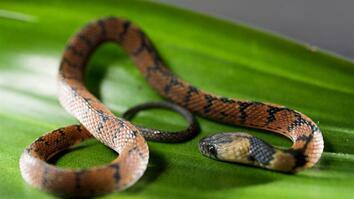 Often vilified, snakes play an integral role in the balance of their ecosystems.